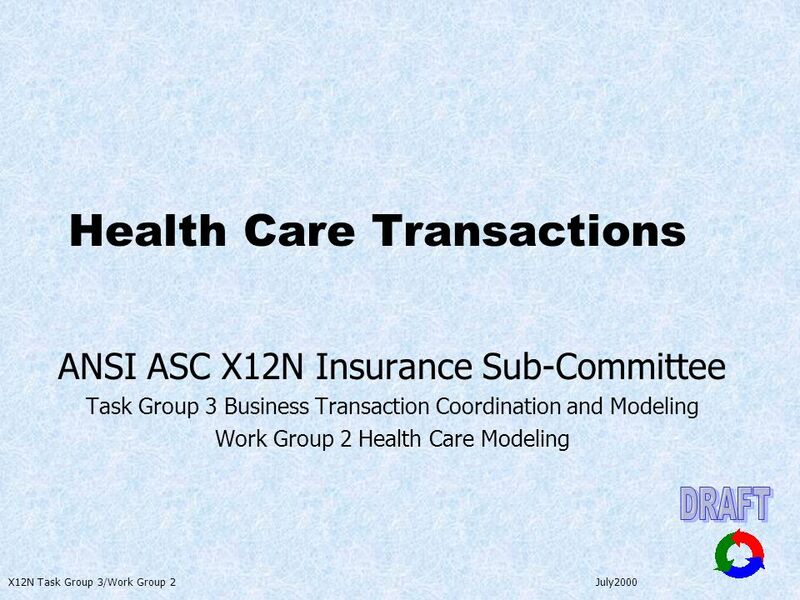 X12N Task Group 3/Work Group 2 July2000 Health Care Transactions ANSI ASC X12N Insurance Sub-Committee Task Group 3 Business Transaction Coordination and. 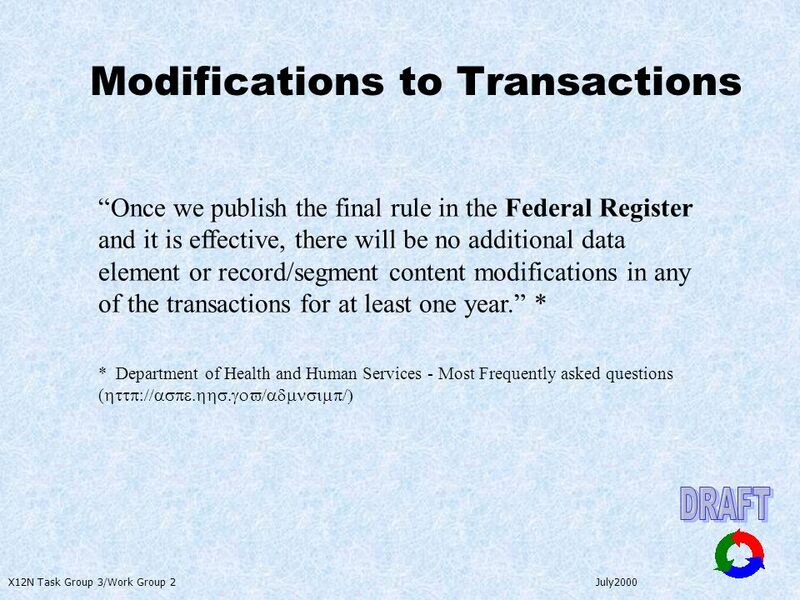 Download ppt "X12N Task Group 3/Work Group 2 July2000 Health Care Transactions ANSI ASC X12N Insurance Sub-Committee Task Group 3 Business Transaction Coordination and." 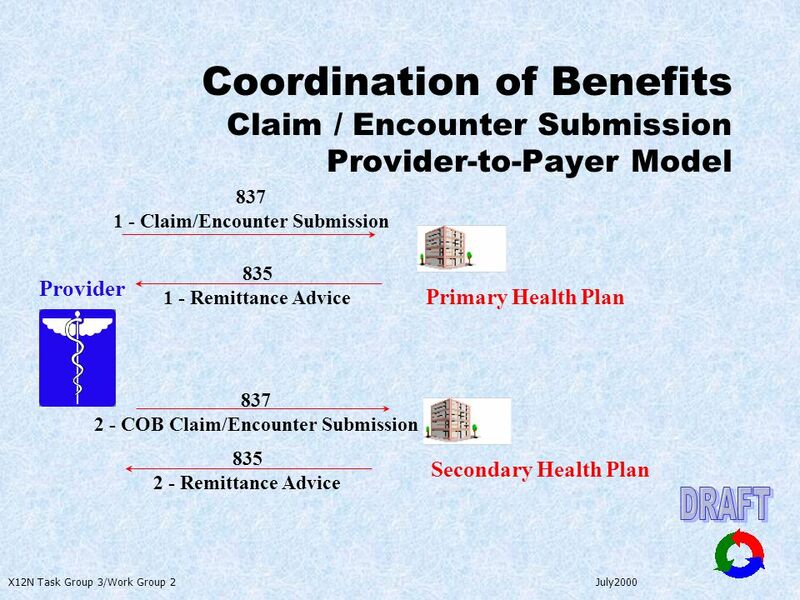 HP Provider Relations October 2010 UB-04 Billing Medicare Replacement Plans. 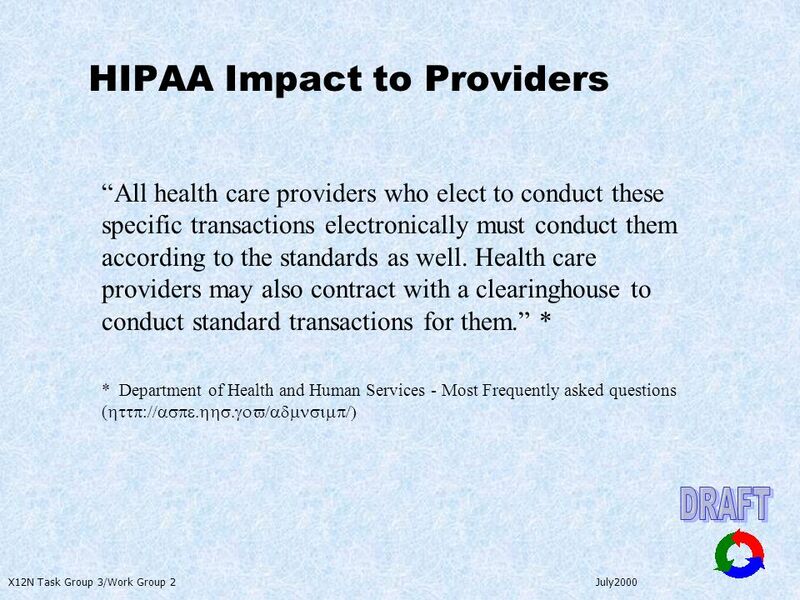 1 THE HIPAA COLLOQUIUM at Harvard University HIPAA Compliance Strategies for Clearinghouses Thursday, August 22, 2002 James Mechan Senior Vice President. 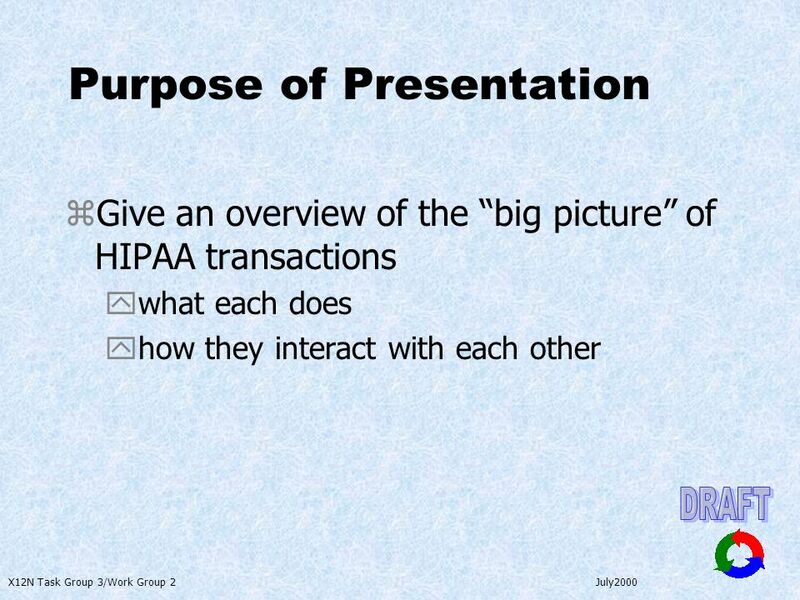 © 2011, Data Interchange Standards Association Provider Directory Presentation to: HIT Standard Committee Privacy & Security Work Group Presented by: Don. 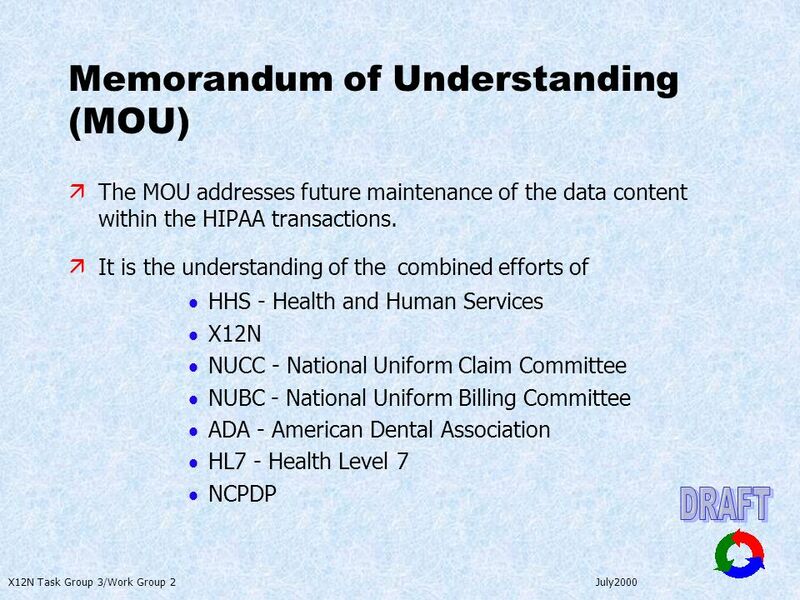 Healthcare Informatics Standards Board United States Health Information Knowledgebase (USHIK) Metadata Registry Project Health Level Seven May 8, 2001. 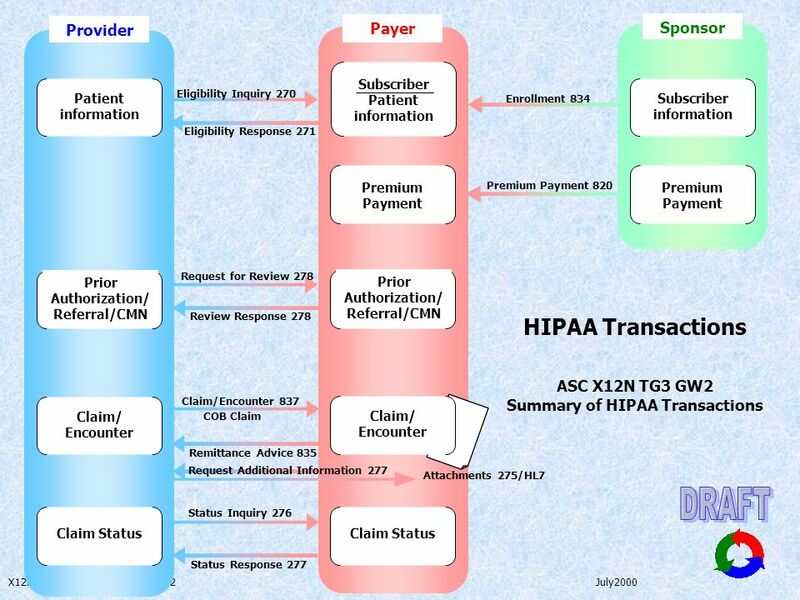 HIPAA Administrative Simplification Requirements Change Management Process Evolutionary NOT Revolutionary HIPAA Requirements will continue to evolve ! 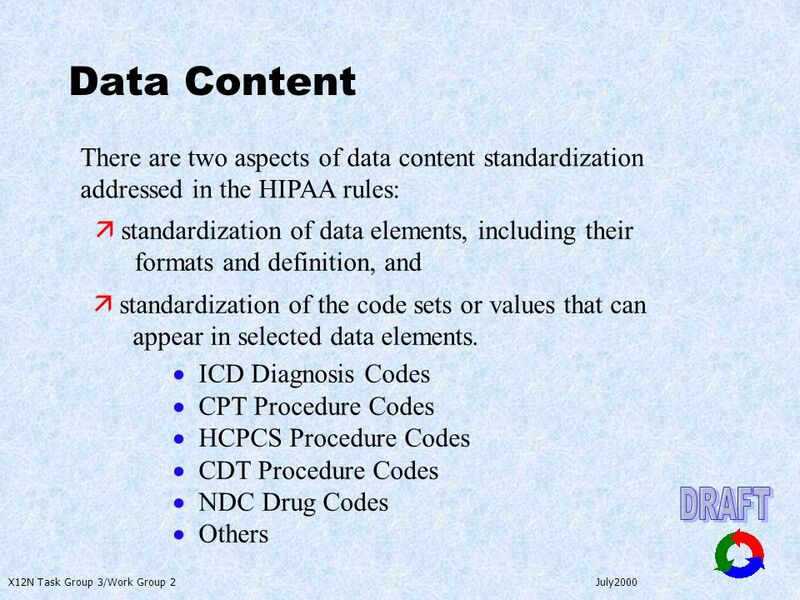 Promoting Health Data Standards With Public Health at the Table HL7 Trimester Meeting Government Project Special Interest Group September 13, 2000 Suzie. 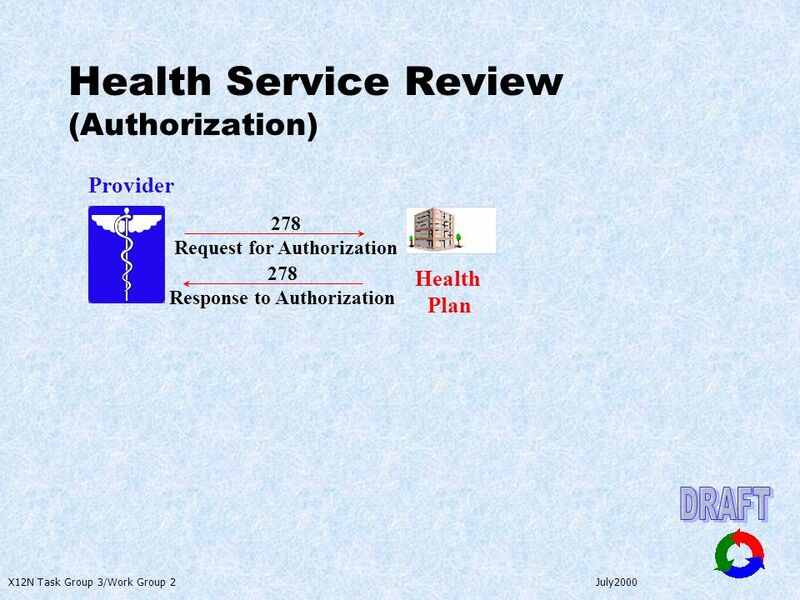 1 Minnesota prescription drug prior authorization standardization project Minnesota Department of Health (MDH) Project Overview and Background November. 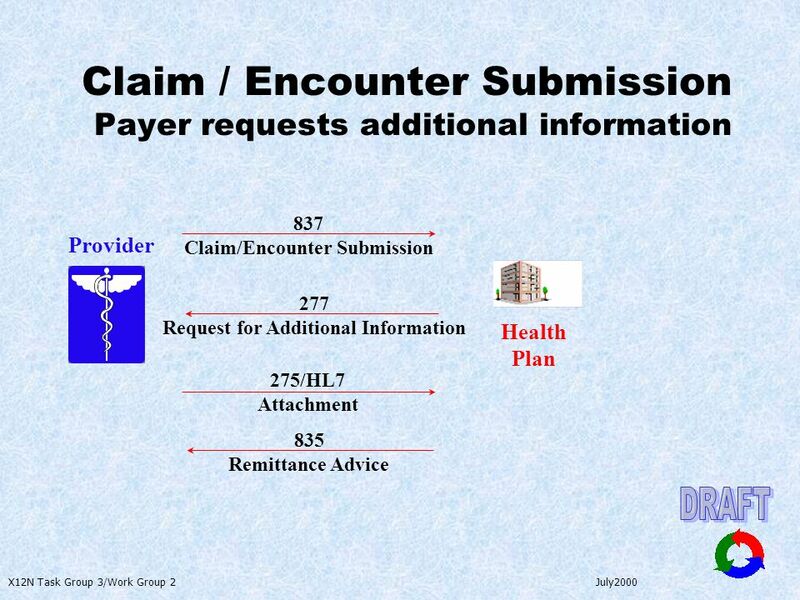 Infotech Global, Inc (IGI) Healthcare Connectivity Solutions. 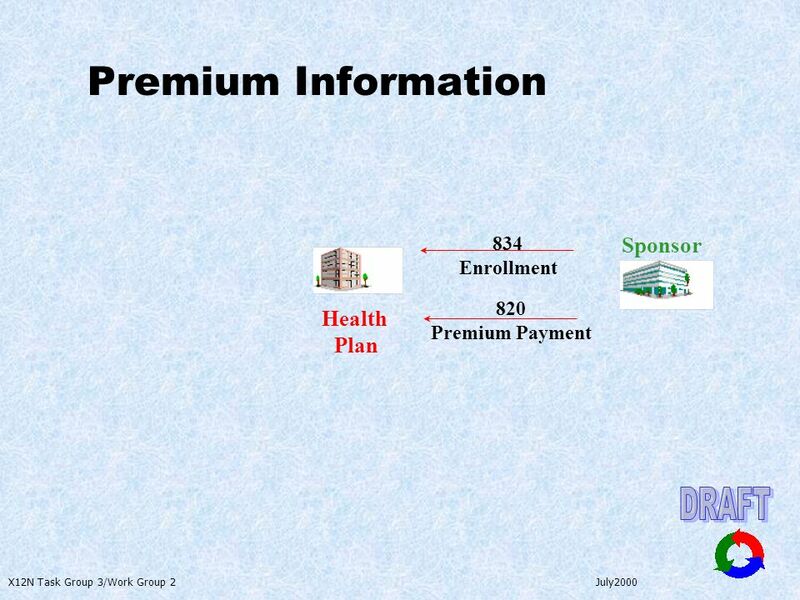 Presented by Elena Chan, UCSF Pharm.D. 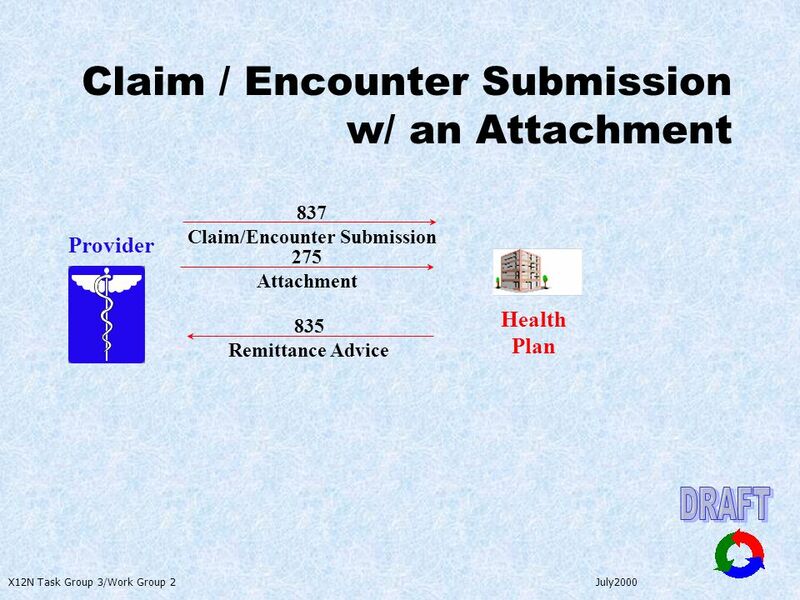 Candidate Tiffany Jew, USC Pharm.D. 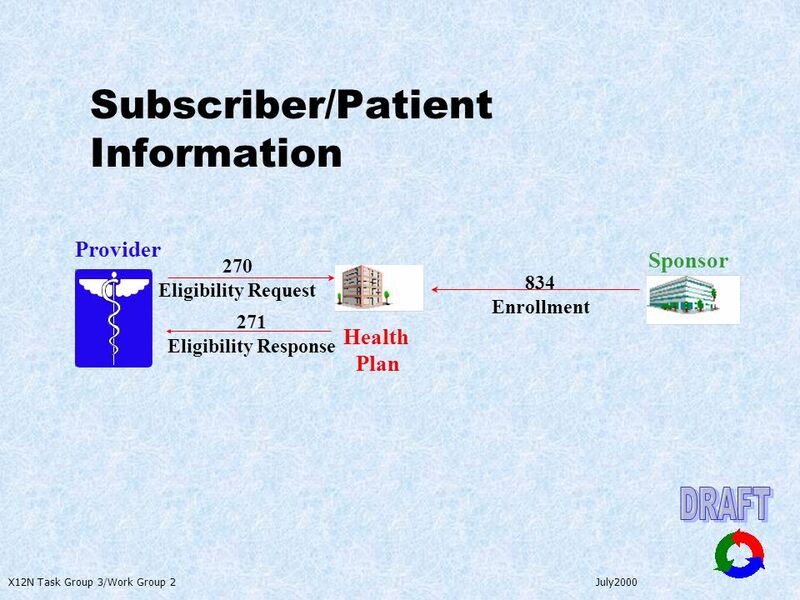 Candidate March 14, 2007 P HARMACEUTICAL C ONSULTANTS, I NC. 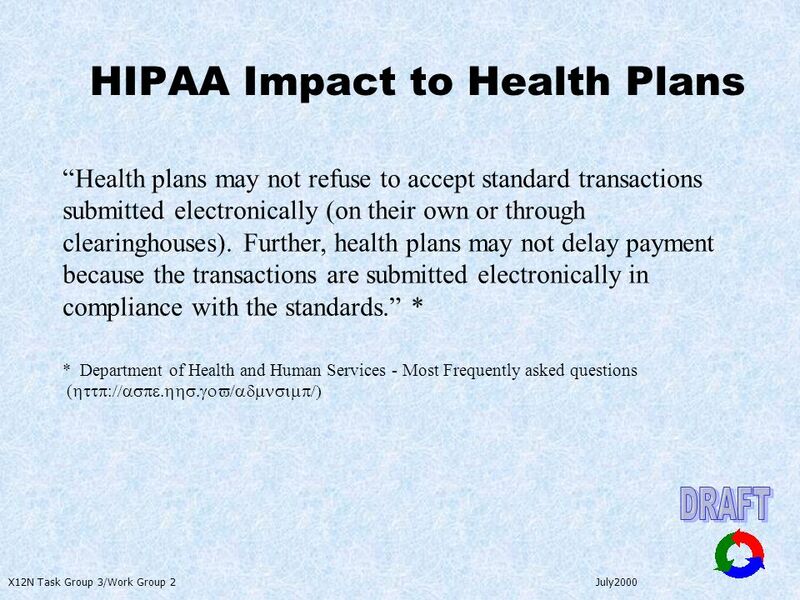 P RO P HARMA HIPAA. 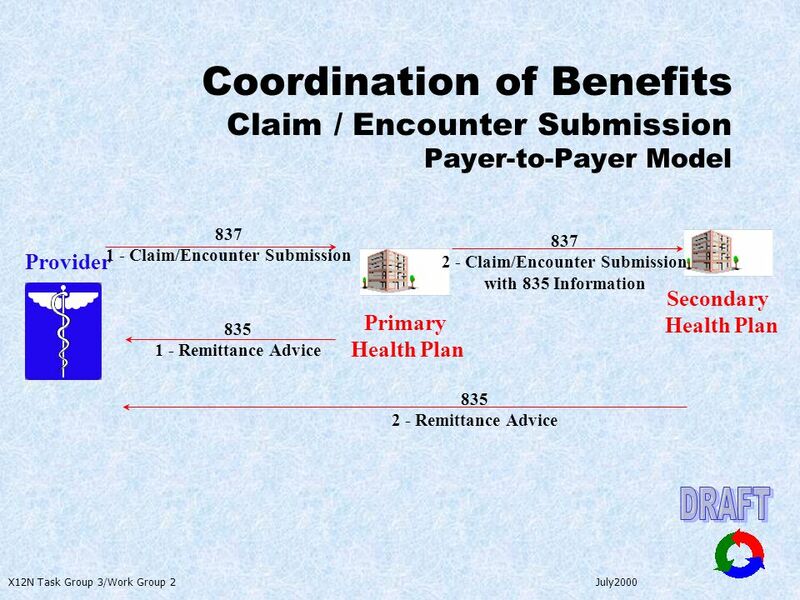 1 Health Insurance Portability and Accountability Act of 1996 IS&C Expo October 16 & 17, 2002 John Wagner Governor’s Office of Technology. 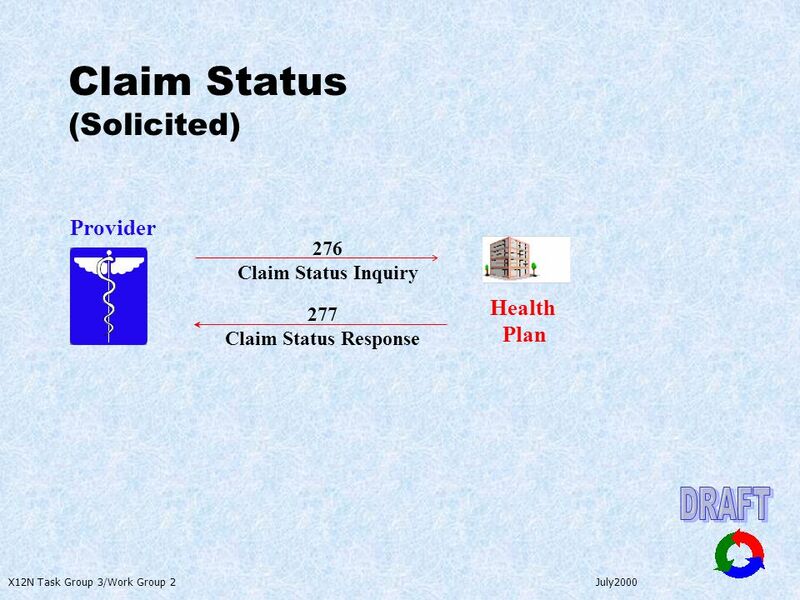 Health Care Claim Preparation & Transmission Chapter 8 OT 232 Lecture 2 1OT 232 Ch 8 lecture 1. 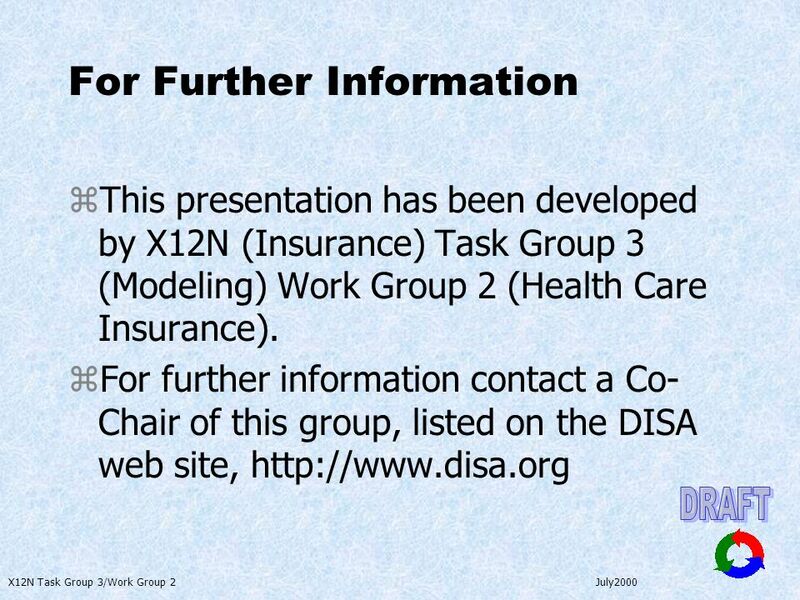 IHIMA ICD-10 UPDATE Insert presentation date here Presented by: Presenters name here.